When would you like to stay at YHA Street? YHA Street will close for refurbishment on 7th January and re-open to guests in April 2019. Works include modernising the hostel and adding two camping pods. 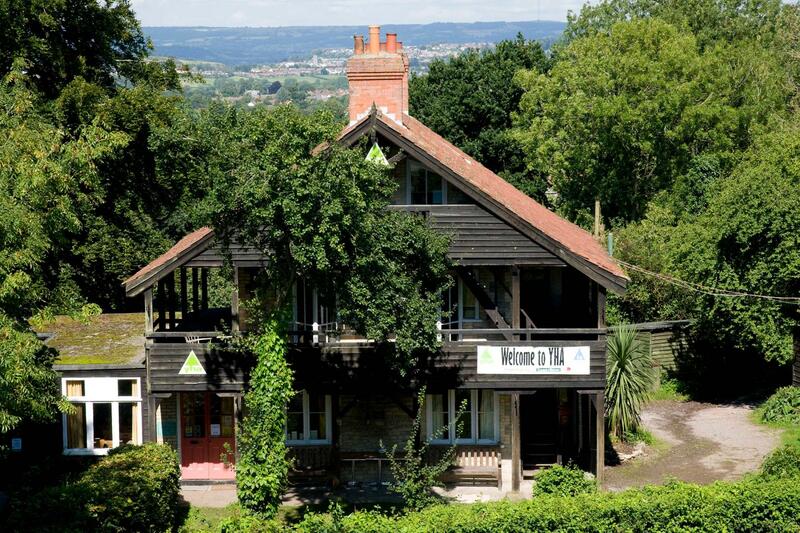 Opened in 1931, YHA Street is the oldest YHA hostel still in operation today, and makes for the ideal location for a Somerset activity break, with easy access to great routes for cycling and walking. The charming Swiss-style chalet is surrounded by delightful National Trust land. From a day of pure magic at Glastonbury Tor, to a visit to the medieval Bishop's Palace in Wells - YHA Street has plenty to do. Families will also love the nearby Wookey Hole Caves, home of the Witch of Wookey Hole. YHA Street has a total of 28 beds in both private and dorm rooms. 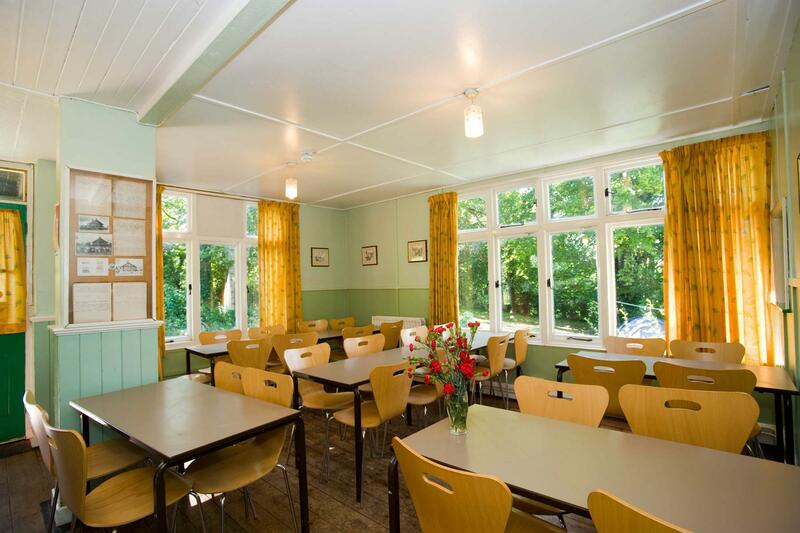 We have an open plan dining and seating area where you can relax or eat meals, and a self-catering kitchen. 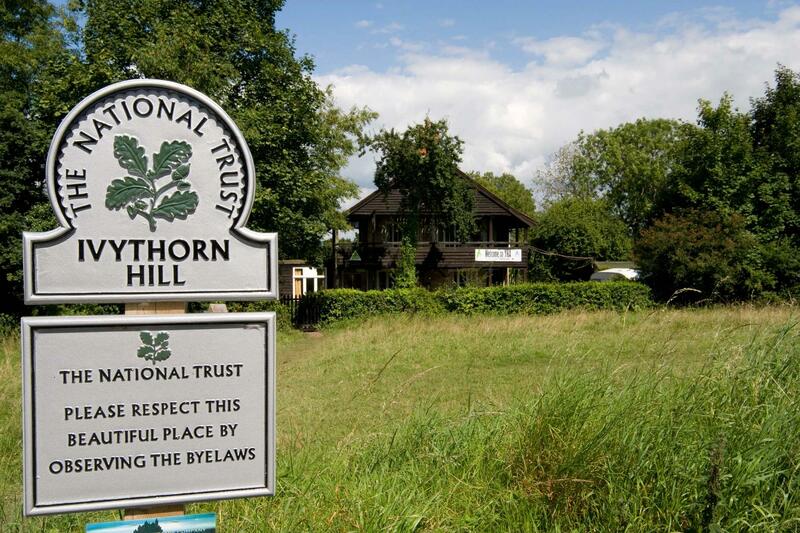 Bring your own tent and camp in the National Trust grounds of the oldest hostel in the YHA network. Campers are welcome to use the hostel facilities including the communal bathrooms and the self-catering kitchen. Get all the fun of camping but without any of the set up stresses with these beautiful bell tents - part of the YHA Glamping experience. These spacious tipi-like tents are fully kitted out with a double futon bed and two single futons plus all bedding and can sleep four or five people. They also have eco-friendly solar lighting and comfy bean bags for you to chill out on during the day plus bedside tables, a coffee table, rugs and soft flooring. 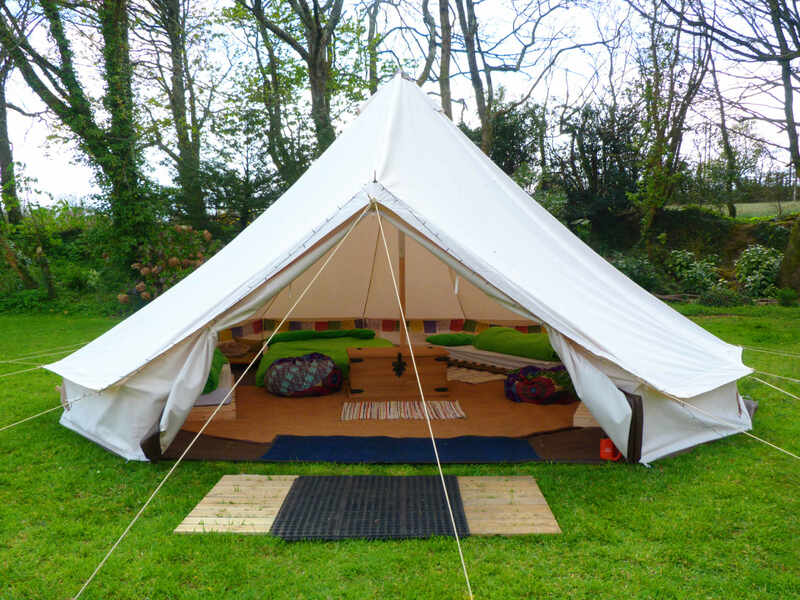 There are two standard bell tents at YHA Street and bell tent guests will have full use of the hostel's facilities. YHA Street's bell tents are available to book for stays between Easter and the end of September. 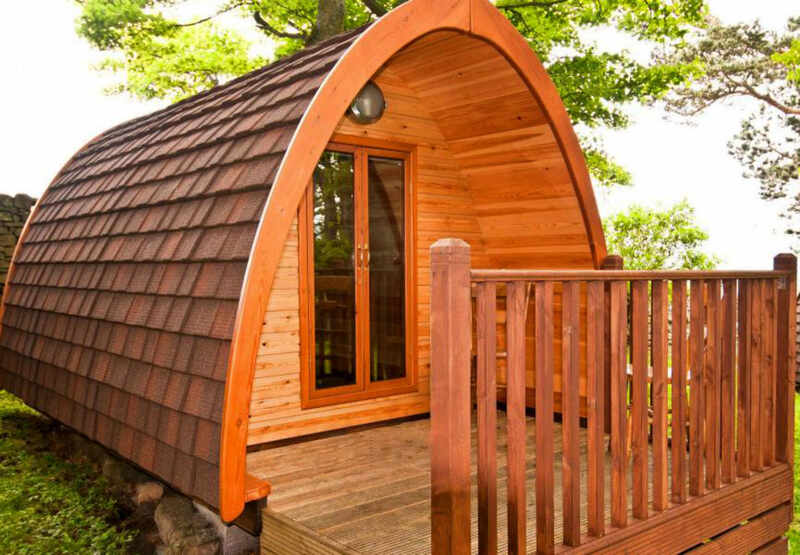 If you like camping, you'll love these wooden camping pods! We have two Large Pods at YHA Street, which sleep four (on a double futon and two single beds). Enjoy luxury camping without the luxury price tag. These wooden pods have heating and an outdoor seating area - perfect for disposable BBQs, bring all your usual camping gear, apart from sleeping bags and mats, but sleep sheltered from the elements! To enjoy YHA Street for just you, your friends and family visit our YHA Exclusive Hire website and hire the whole property. This Swiss-style wooden chalet accommodation opened in March 1931, making it our oldest hostel still in operation. Hostel Manager Sean recommends: Visit Gastonbury Abbey where you can have a tour with a Benedictine monk, learn of Henry VIII, the Bishop of Bath and Wells' plans for this monastery, and see where King Arthur is believed to be buried.